The General Data Protection Regulation (GDPR), which came into effect on 25th May 2018, supersedes current data protection legislation and includes significant changes. The GDPR requires personal data to be processed lawfully, transparently and for specific purposes. Severe penalties can be imposed upon organisations who break the rules. At Crossflight, we have always recognised the importance of protecting the data we hold and will continue to do so under the new regulation. We have systems in place to ensure the data we store is safe and secure. 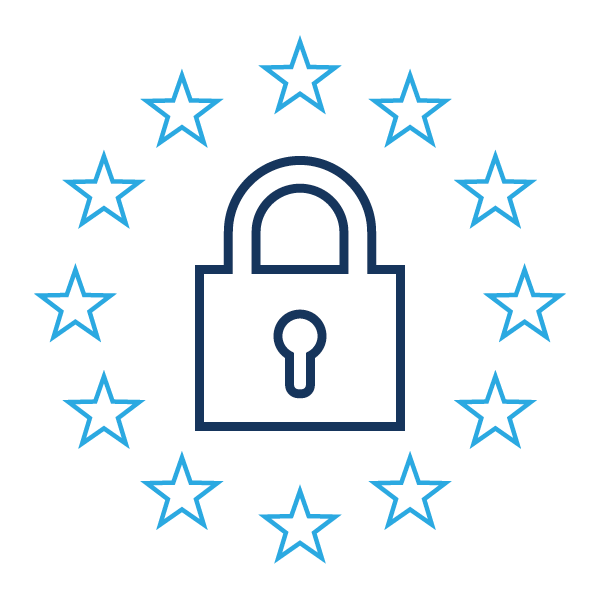 To keep and maintain appropriate policies and procedures to ensure continued compliance with the GDPR. Recognising that as a processor and/or controller of the data you give to us, we are jointly responsible with you for the security of that data. Depending on the data (typically contact details such as name, address, telephone and email address) and the service to be provided (typically mail, mail fulfilment, courier, distribution management and logistics) Crossflight is sometimes a processor and sometimes a controller of data. For the provision of mail and mail fulfilment services Crossflight may electronically share consignee address data with third parties such as postal and processing services. Physical letters and packages will be processed by Crossflight’s worldwide delivery network. To enable the delivery of courier, distribution and logistics shipments Crossflight will share (physically and/or electronically) the shipment contact details and contents lists with its worldwide delivery network and will take on the role of a controller. It should be noted that not all countries have data protection legislation comparable to the GDPR. In order to enable the delivery of shipments to countries without GDPR protections Crossflight will make use of the GDPR's Article 49 derogations as the transfer of shipment contract details and contents lists is necessary for the performance of the contracted delivery. 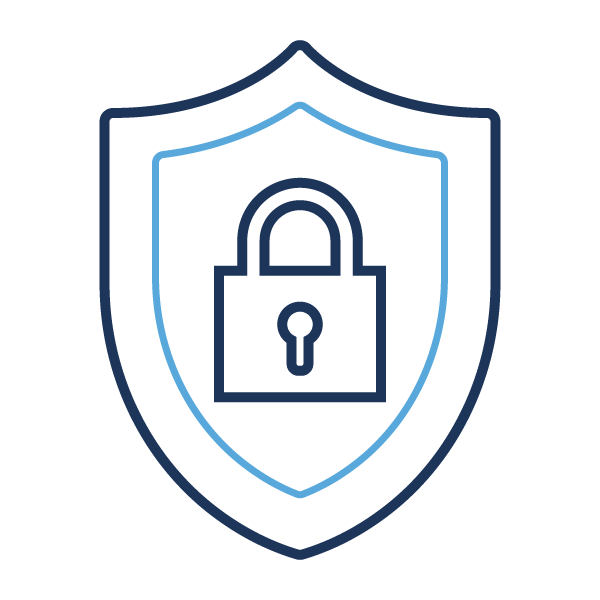 Our clients can feel safe in the knowledge that our data security experts and systems constantly monitor and protect your data and its security. In short, Crossflight is ready for the GDPR. This document can also be downloaded as a PDF.